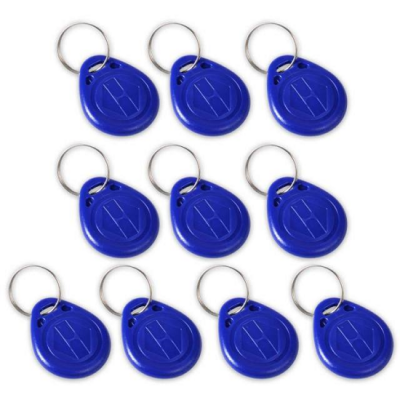 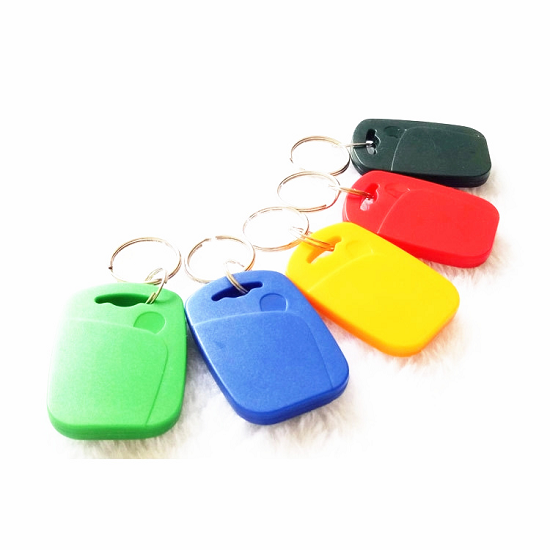 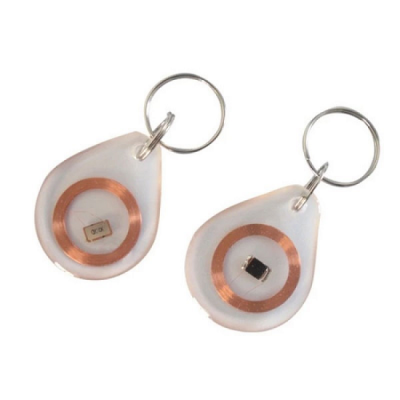 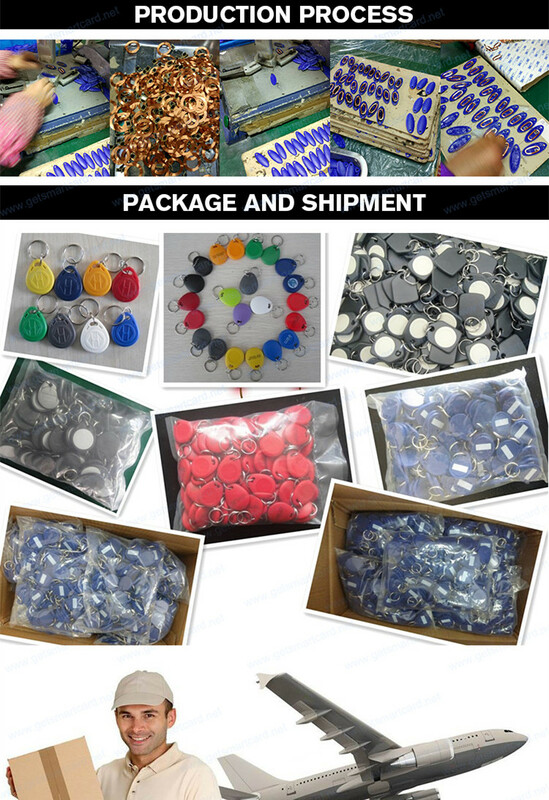 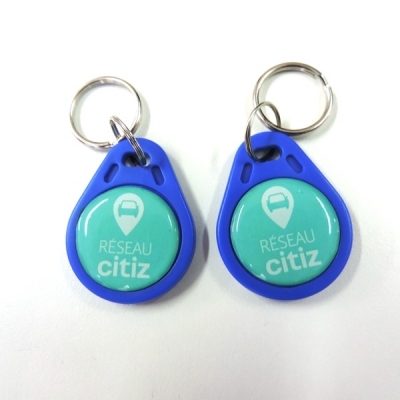 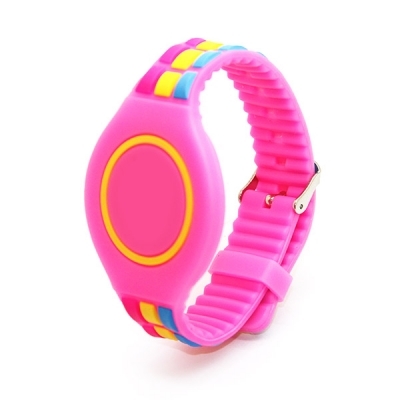 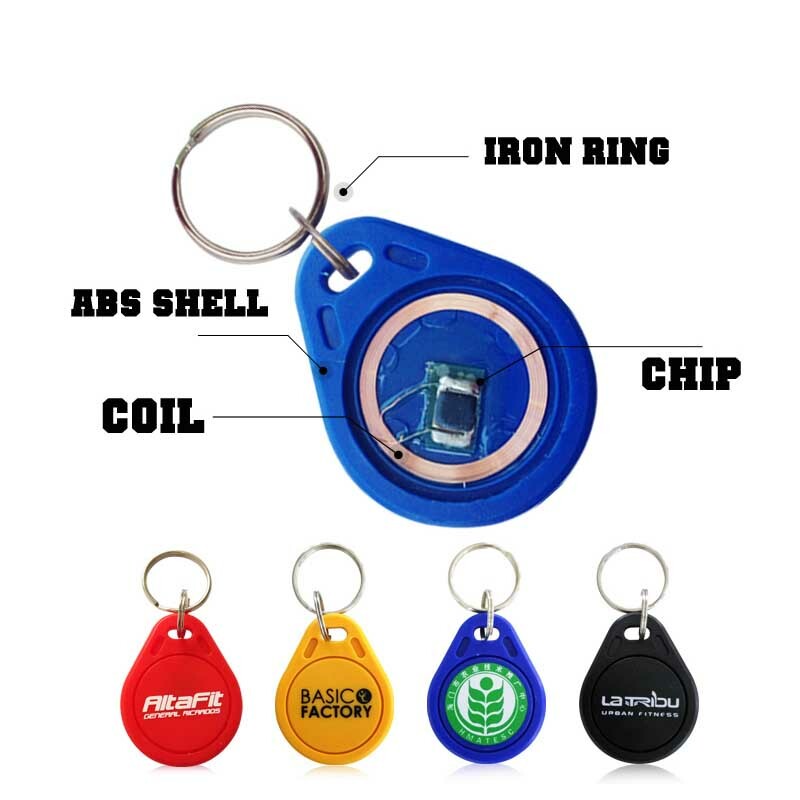 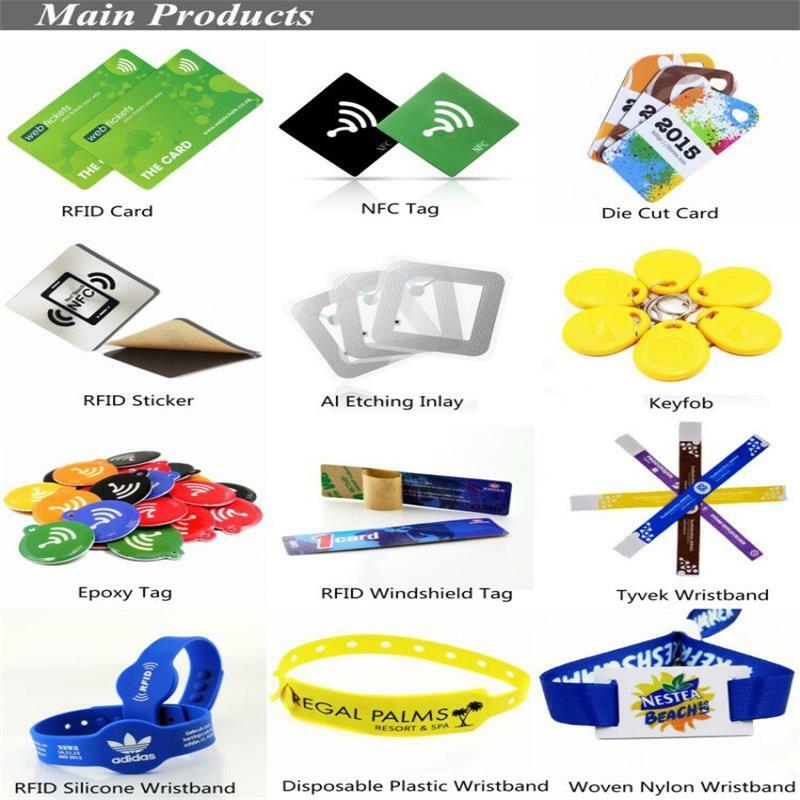 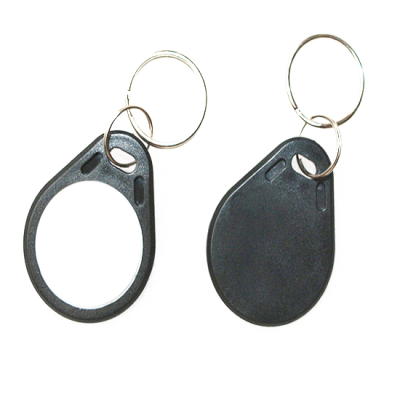 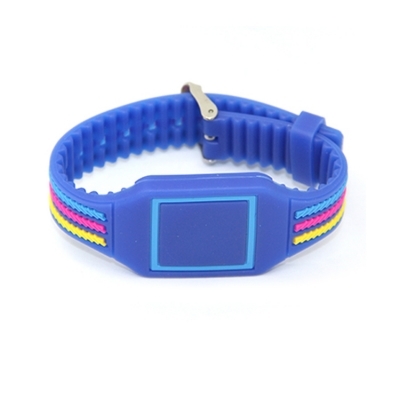 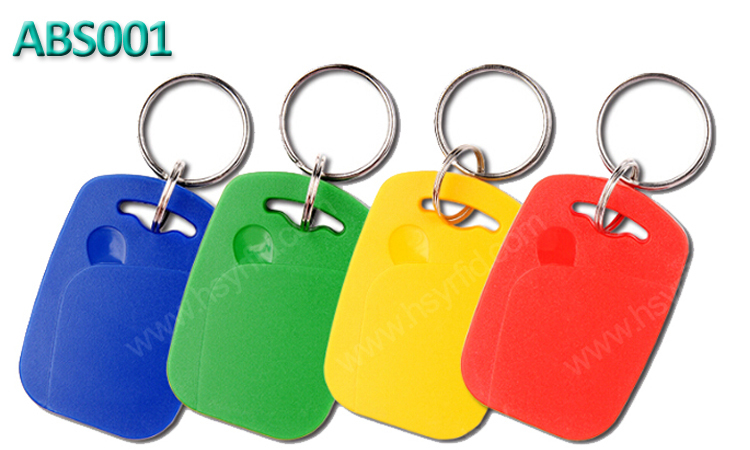 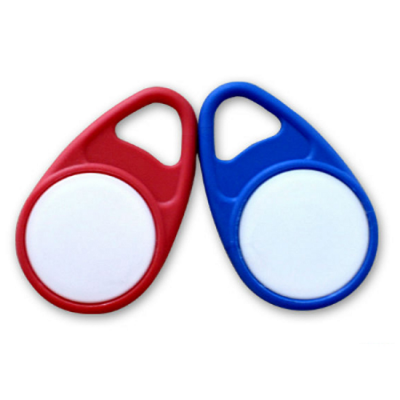 RFID key fob tag is also named as RFID key chain, key fob, key rings, key holder, smart tags. 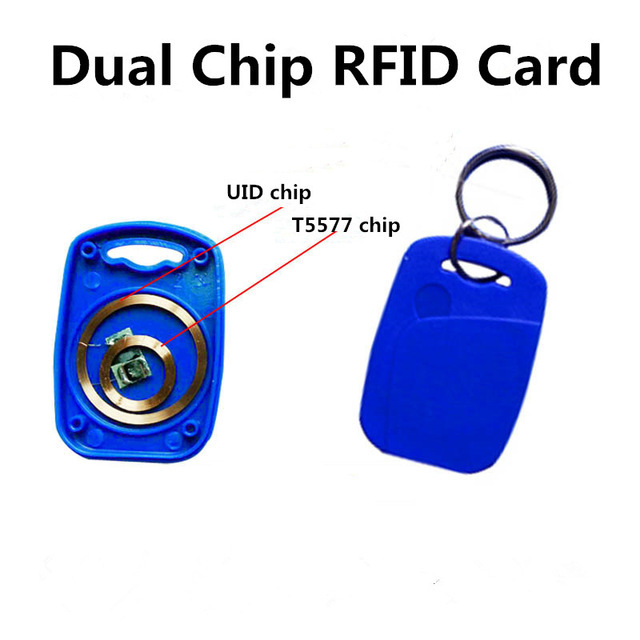 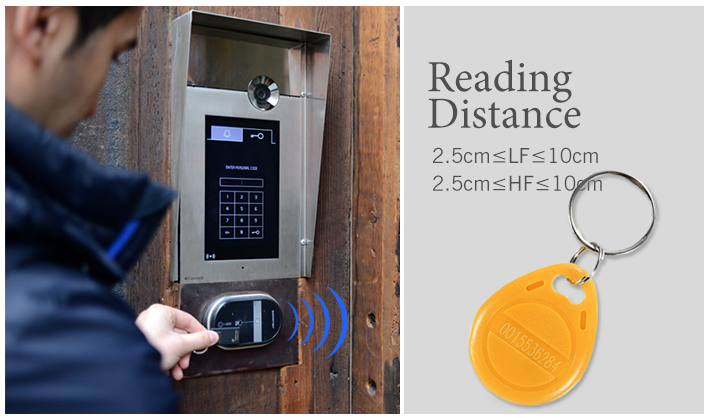 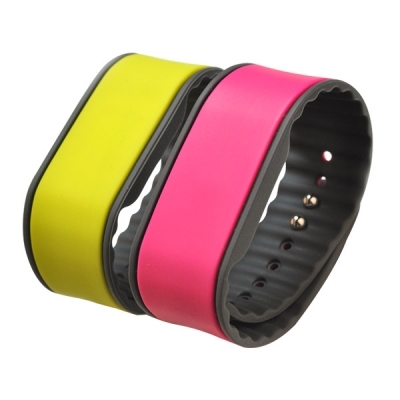 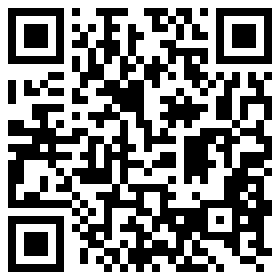 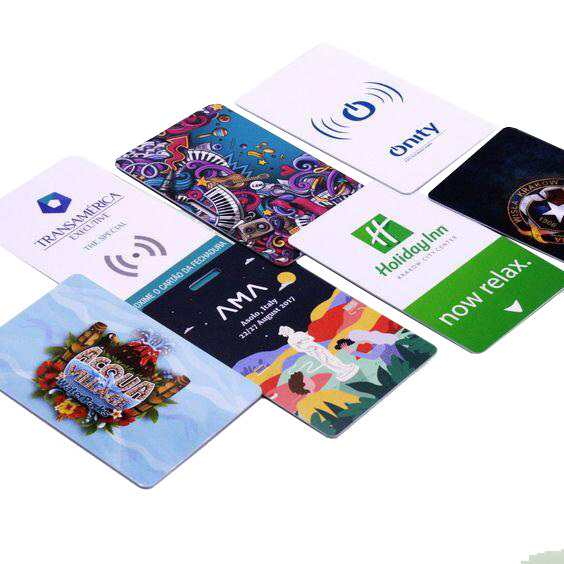 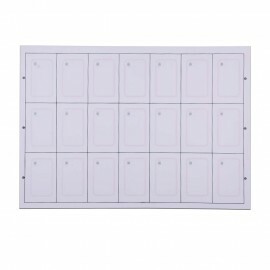 It is one of best economical and most convenient solution for the access control and RFID identification applications. 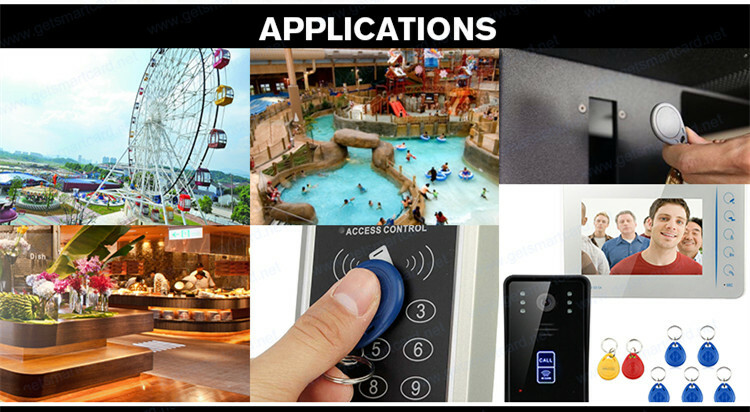 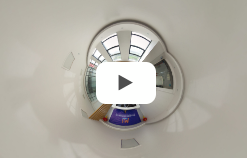 3.Housing: ABS, Polycarbonate(PC), Ultrasonic plastic welding.